March 3, 2010. Tags: Consumer Spending, Economic Stimulus, Economy, PAYGO, Scott Brown, Scott Brown Larry Kudlow, Scott Brown payroll tax holiday. Politics. 1 comment. Tea Party Patriot Action Alert: call your Congress Critters, No means No!! 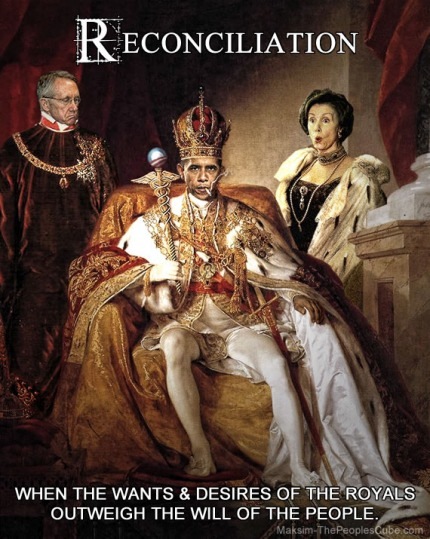 The hubris of this Democratic leadership from Obama on down is stunning. What part of NO don’t they understand? They will not listen to the people. Well, we won’t be IGNORED Dan….Please call, fax, join your local tea party, spread the word! March 3, 2010. Tags: deficit spending, Economy, Health Care, Health care reconciliation bill, Linkin Park, Obama Administration, Obama reconciliation health care, Special Report After the show panel, Taxes, Tea Party Patriots. Economy, Healthcare, Obama Administration, Politics, Taxes. Comments off. Yay Scott! Finally, stimulus I can believe in! We have suggested just this here many times, but look! here is an actual DC pol proposing it! Scott will be on Kudlow at 700pm EST tonight…. 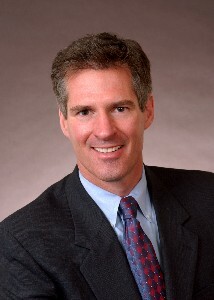 U.S. Sen. Scott Brown’s first piece of legislation is a proposal to return unspent stimulus cash in the form of a payroll tax cut for workers, a proposal that came as the Bay State Republican was named to the prestigious Armed Services committee. Aides described Brown’s proposal as a temporary tax cut that applies to workers making roughly $200,000 or less a year, designed to “help out people who make less more.” It would kick in immediately upon passage, saving the average worker about $100 a month for a total of at least $500 for individuals and $1,000 for working couples, the senator’s aides said. The tax cut would expire in about six months, or when the roughly $80 billion in unspent stimulus money drains down…. March 3, 2010. Tags: Consumer Spending, economic stimulus payroll tax holiday, Economy, Obama economy, payroll tax holiday, Scott Brown, Scott Brown proposes payroll tax cut, Scott Brown proposes payroll tax holiday for workers. Economy, Finance, Politics, Popular Culture, Taxes, Unemployment Statistics. 1 comment. March 3, 2010. Tags: late night talk show wars, Sarah Palin, sarah palin on jay leno. Economy, Obama Administration, Politics. Comments off. It’s beginning to feel a lot like 1989…What would Dan Rostenkowski think of what the Democrats in Congress are about to do? Obama will announce his ‘path forward’ this afternoon, conveniently ignoring that his ‘path’ has Congress trample upon the wishes of the American people, they are PROVING they cannot be trusted to govern with even a SIMPLE MAJORITY. They will not listen to the people. This Administration is incapable of governing with humility and the CONSENT OF THE PEOPLE. I predict a post-passage Ballroom Blitz (peaceful of course). March 3, 2010. Tags: Ballroom Blitz, Conservative Politics, Dan Rostenkowski, Economy, GOP Politics, health care reform, moderate Democrats, Obama Healthcare Plan, Obama proposes nuclear option on healthcare, Obama reconciliation, Orrin Hatch Megyn Kelly, Pelosi Reid Obama health care plan. Economy, Healthcare, Obama Administration, Politics, Popular Culture. 2 comments.